When anyone lifting any heavy weight things from ground or flooring at that time he or she feels pain in low back sometimes. Elder people often face this problem due to old age and weakness in body. The luggage or any simple things don’t have to heavy in weight but low back pain occurs due to having debilitating in body. There are lots of reason to having pain in low back; either it may for physical body problems or may happen that due frequent bending forward side too for getting any items. Whenever you bend to lifting any items from flooring, your spine curve forward too it’s called a lordosis is reversed. It may possibility to increase stress and tension on your spinal discs, muscles, joints and discs because of reversal of the lordosis. This is the main point and reason to having more stress on joints, muscles and disc because of having reversing lordosis and rotational movements. 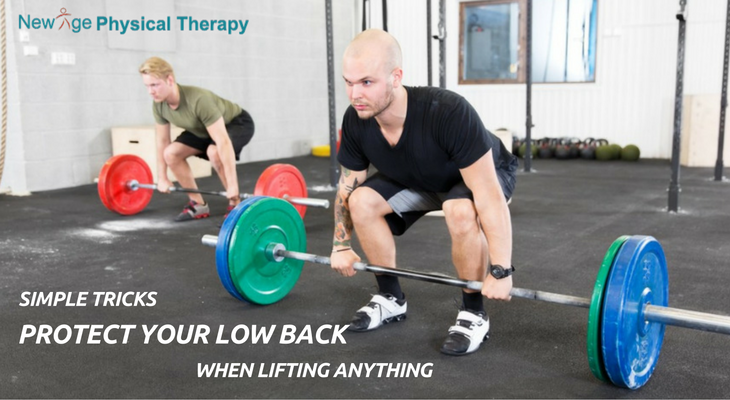 You must thinking that is there any good way to prevention of pain in low back while lifting any things or bending to take simple things? Do you have any idea or solution for how to protect and recover this low back pain while you are bending? Why simple bending cause back pain and how to prevent it? Yes, we have lots of things and ideas to prevent this kind of low back pain problems specially for those peoples who are frequently doing this in 100 times in a single day. Keep in mind that whenever you are bending forward to lifting any simple things from flooring at that time just keep in mind that you must be in appropriate position and have to minimize the strain on your low back; you should be keeping your head up side. 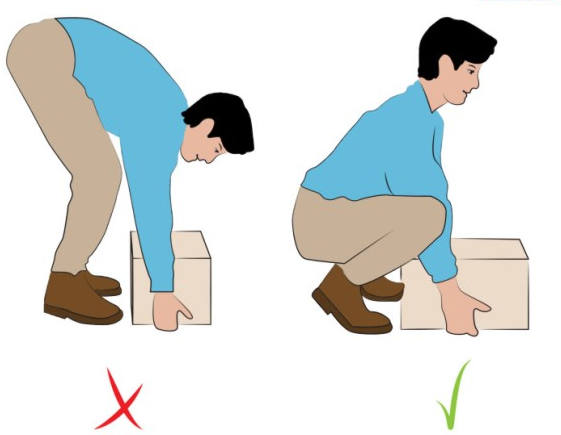 Don’t forget that whenever you need to take anything that time you must bend from your knees instead of your waist and also you have keep in mind that you must be near object or luggage whatever you want to lift. You have to keep your neck position in upside and head too; if you must bending forward to lift something. It is better to look straight ahead and up in front of you while looking down at the object on the ground; also never forget to bend your knees down too; it will be much helpful to you to prevent low back pain. Now you are thinking that how it will be helpful to bending forward from knees and lookup straight position to prevent pain; its naturally technique that help most and much beneficial for low back pain and also it will protect your spinal discs, joints and muscles too very well. If still you have confusion and you are thinking to go for expert therapist for this low back pain then you should visit New Age Physical Therapy Queens, NY for better pain prevention therapy. It will be much good and beneficial for you to recover. The experts at new age PT centre will teach you well to help your condition through exercises in natural way, so you don’t need to take any kind of medicines too. Therapist will also teach you how to maintain your posture for your back through different exercises and therapy. How Physical Therapy Can Help You Cope with Pain?